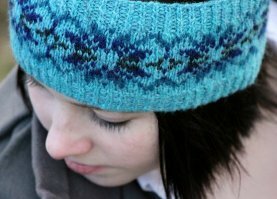 Sale excludes Malabrigo, Frabjous Fibers, Done Roving, Rhichard Devrieze Worsted & MadelineTosh yarns. 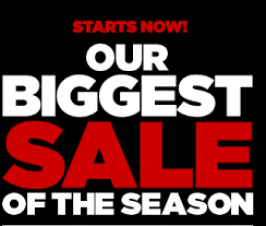 Sale not valid on previous purchases, applies to in-stock ONLY and discount cannot be combined with any other coupon or discount. 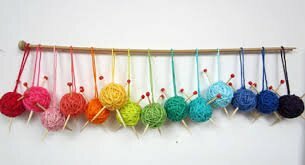 All yarns purchased on Sale are Final Sale. 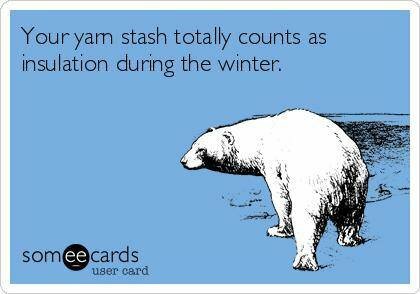 We need to make room for mid-season yarns and spring yarns that are starting to arrive. 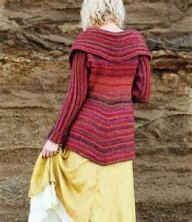 New Kits for the Fading Lines Cardigan are here in 3 colors: Kits include Rav Pro Pattern Download and yarn to knit small through 3XL. Choose Greys, Teals or Teal with jewel-tone colors. All are beautiful. 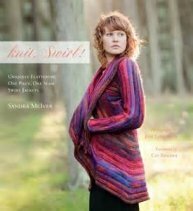 The Best of Jane Austen Knits is HERE! 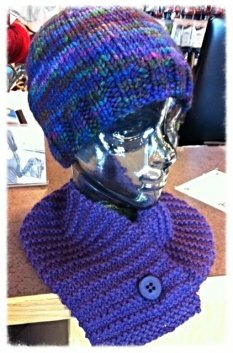 Knit Swirl Trunk Show will be in the shop January 9 through 28. This is our 3rd Trunk Show with beautiful garments. Stop in and pick your style. The Knit Swirl Sweaters LOOK GREAT on EVERYONE- Tall, Short, Skinny, Plump. You will always be stopped when you wear your Knit Swirl Sweater! 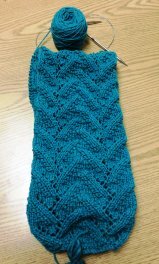 On Deb Coders needles is Endgame, the scarf KAL from Knit Purl Hunter. She is working on clue 1, which was released on January 1. 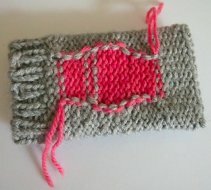 This will be the short version using three skeins of HiKoo Kenzie in Saddleback. 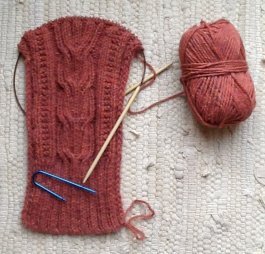 So far the knitting techniques in this pattern are great--tubular cast on, built in I-cord edges, and cables that look good on both sides. 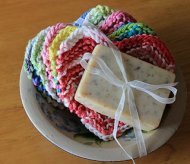 There are links to videos for ltechniques, good pattern support. Free HELP DESK on Sunday, January 25 from 12-2 pm if you have questions or need help on projects purchased at Amazing Threads. 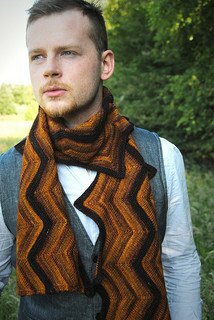 Creekbed Scarf Pattern from Steven West is perfect in 2 colors of Tosh. 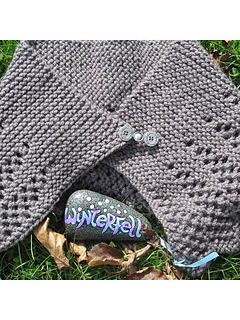 Winterfell Shawl would be perfect in Frabjous Tweedle Dee Dum, Rowan Cocoon, Berroco Chunky Alpaca, Classic Elite Chalet. 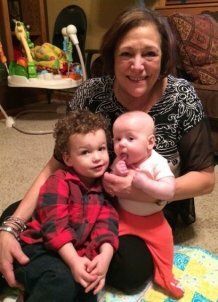 Spent a wonderful weekend with family. 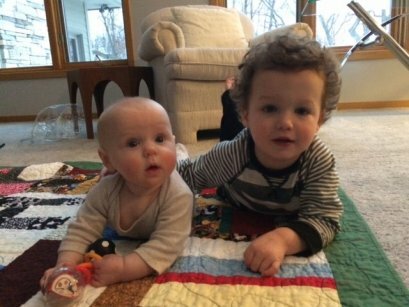 Loved having my 2 grandchildren together here. Loved all the hugs and kisses and time with my girls, too.